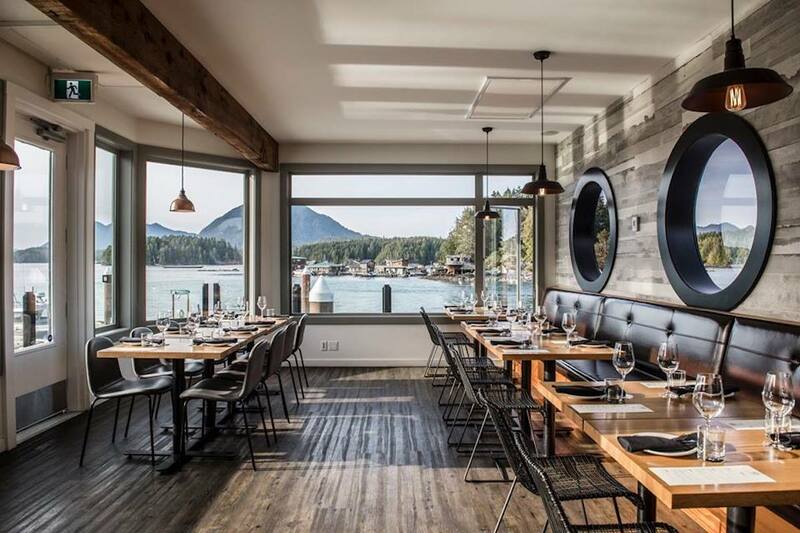 At OpenTable, we’ve got the right restaurants for you — especially on Easter. Many of the more than 50,000 restaurants around the world are setting the table for Sunday, April 21. Chefs are celebrating rabbit with unique preparations boasting bold flavors that practically jump off the plate. Here are nine rarefied rabbit dishes for Easter that have perked up our ears and gotten our cottontails wagging. Not near any of these spots? 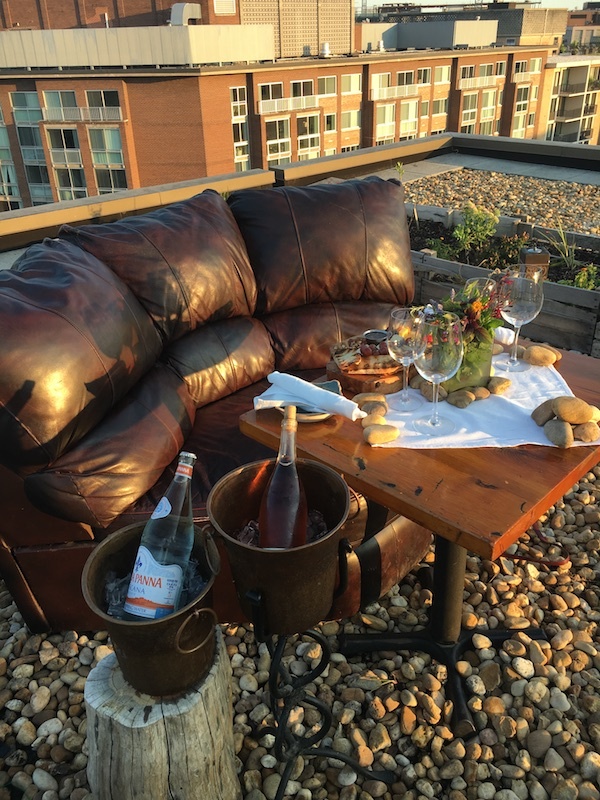 Find a place near you on OpenTable.com. 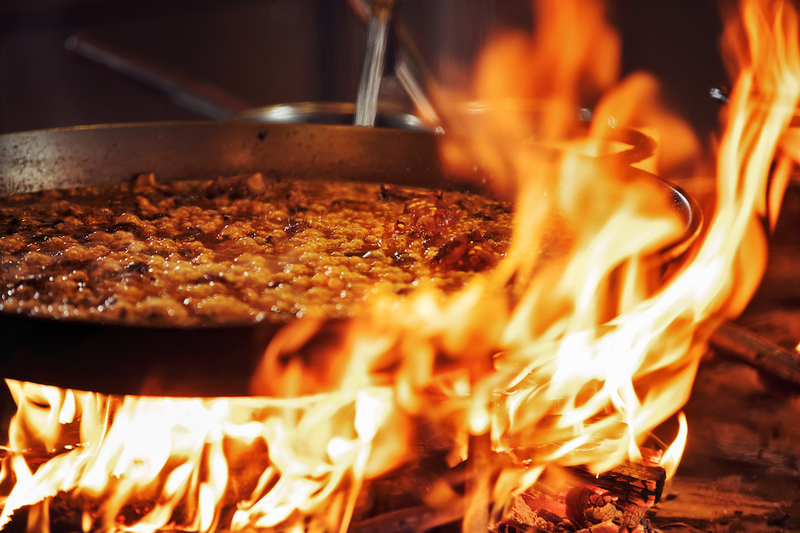 This epic paella is cooked over open flames at José Andrés’ outpost in Sin City. The Paella Valenciana features rabbit, chicken, and green beans. It’s the perfect way to celebrate Easter with your fam. 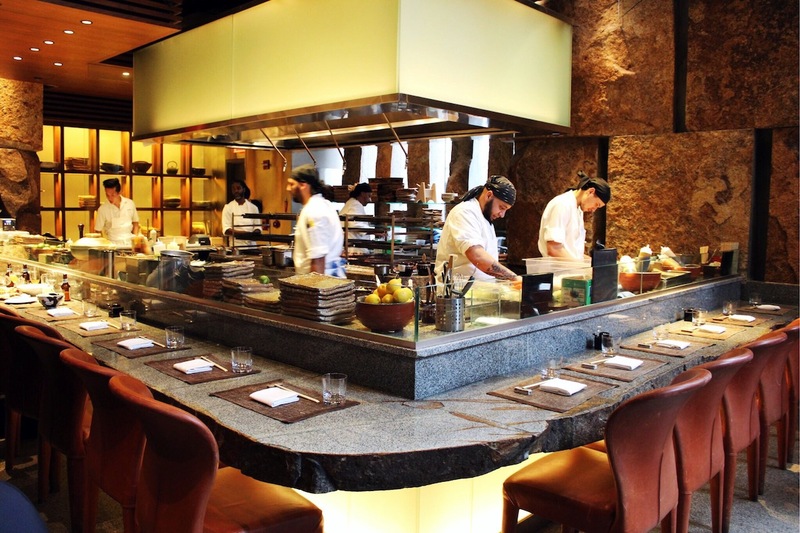 Make a reservation at Jaleo. Executive chef Slade Rushing took inspiration for this dish from his childhood rabbit-hunting expeditions. 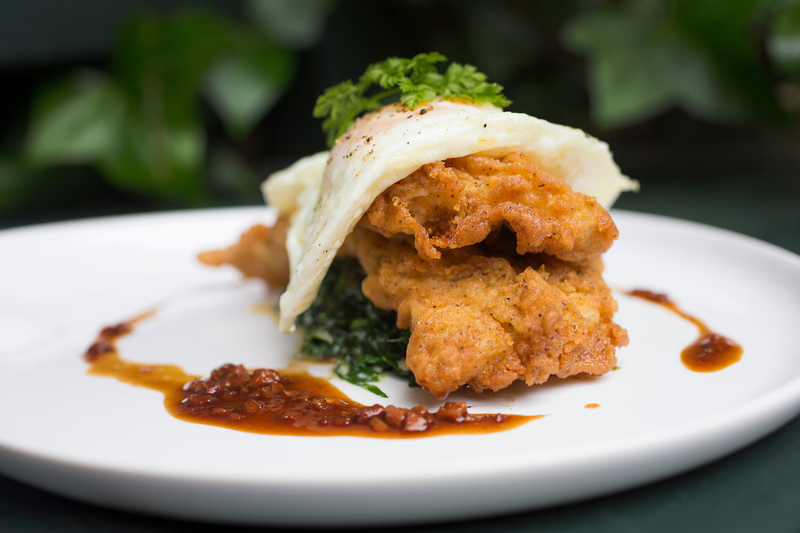 Battered and deep-fried rabbit cutlets arrive with a fried egg and creamed collard greens. It’s a high-minded play on the late-night dinners he enjoyed with his father after the hunt. Make a reservation at Brennan’s. 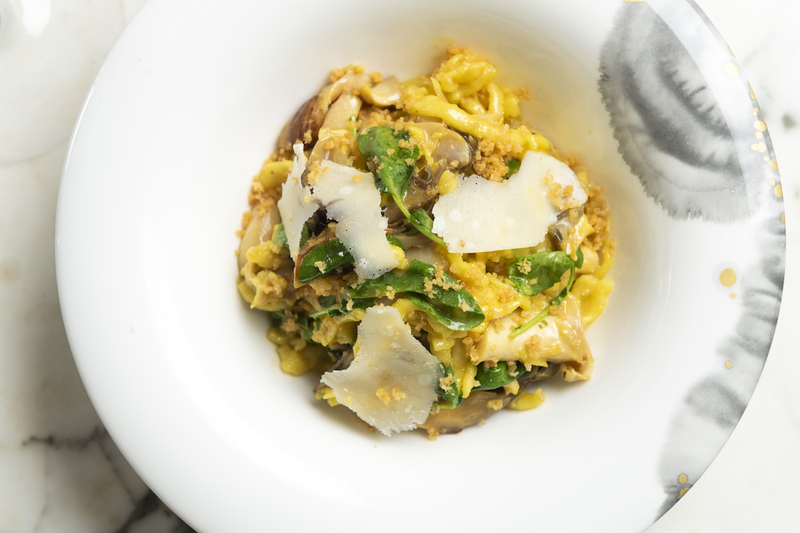 Saffron spiked Alsatian spaetzle stars in this sunny dish. Cider-braised rabbit and foraged mushrooms add a taste of the wild. Sophisticated comfort food for a parent who was woken up at 5 AM by a child who got up before dawn to hunt for their Easter basket. Make a reservation at Grand Salon & Bar at Baccarat Hotel. You’ve never had carnitas like these. Smoked rabbit topped with fermented mushrooms and pig blood mole (yes, you read that correctly) arrives on heirloom corn tortillas. Be bold and dive in. Make a reservation at The Brewer’s Table. 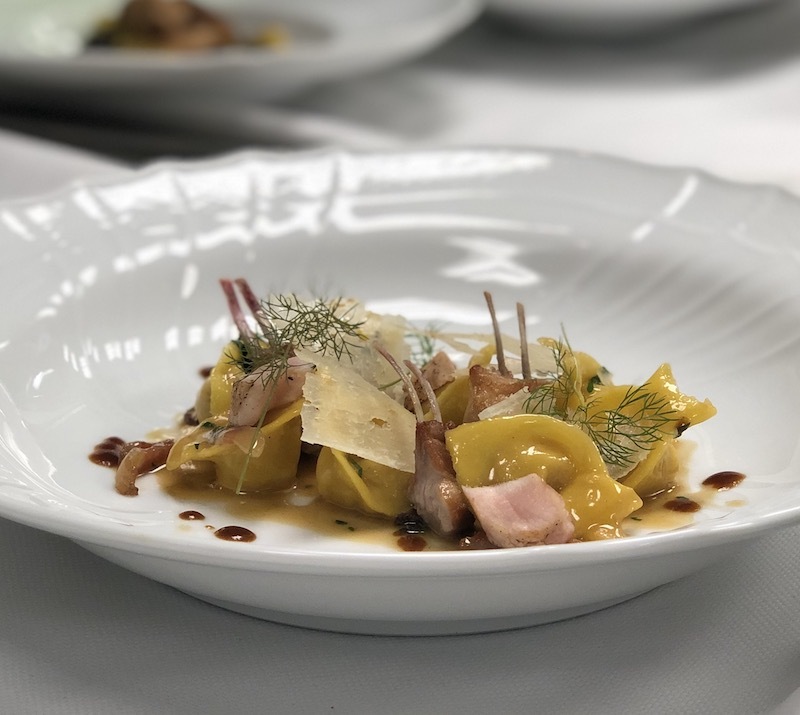 Cappelletti literally means “little hats.” These tasty toppers are stuffed with rabbit and complemented with wild fennel, guanciale, and pecorino. Super flavorful and super satisfying. 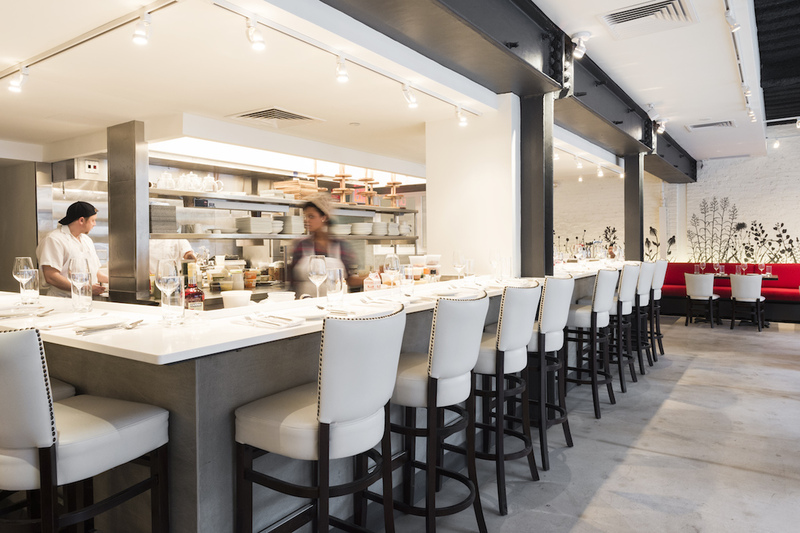 Make a reservation at Fiola. Believe it or not, this tasting menu standout was inspired by meatloaf and mashed potatoes. Of course, it’s not like those your mother used to make. 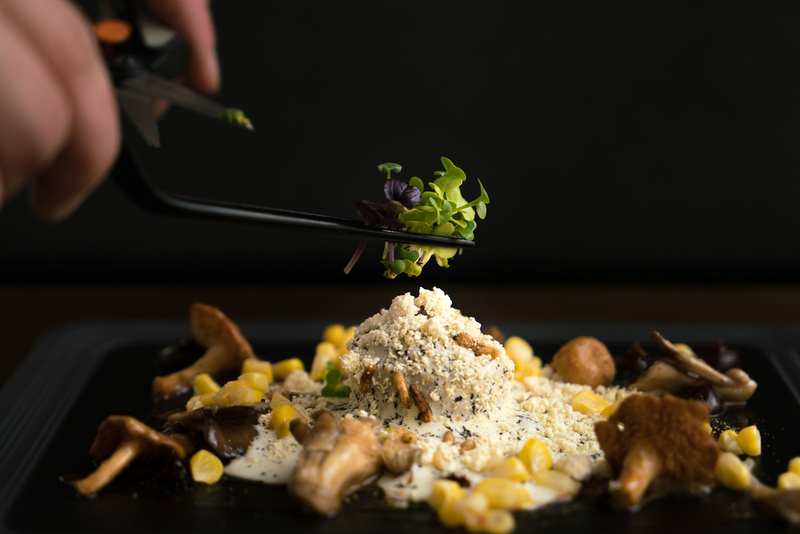 Corn miso glazed rabbit is topped with potato espuma, puffed wild rice, smoked dehydrated foie gras fat, corn powder, corn ash, mushroom sauce, and quince ketchup. Make a reservation at Temporis. 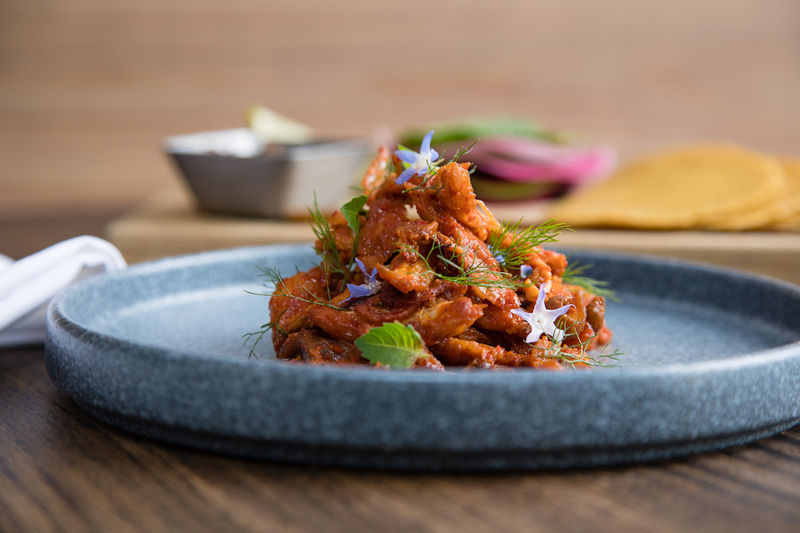 To make this deeply flavorful dish, rabbit is treated to a flurry of curry spices: coriander, turmeric, habanero, curry leaves, black pepper, star anise, ginger, garam masala, cardamom, clove, cinnamon, and bay leaf. 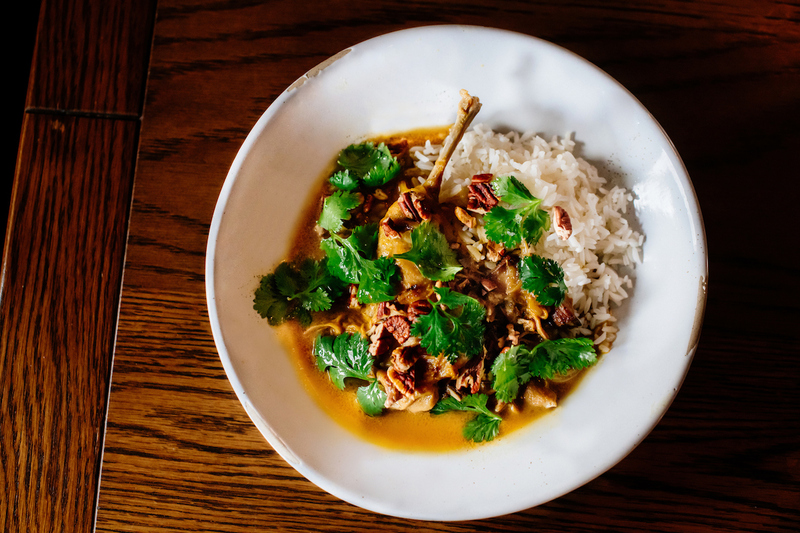 The hopper is swaddled with coconut milk thickened curry and accompanied by jasmine rice, toasted pecans, and cilantro. Close your eyes and you’ll swear you’re thousands of miles away. 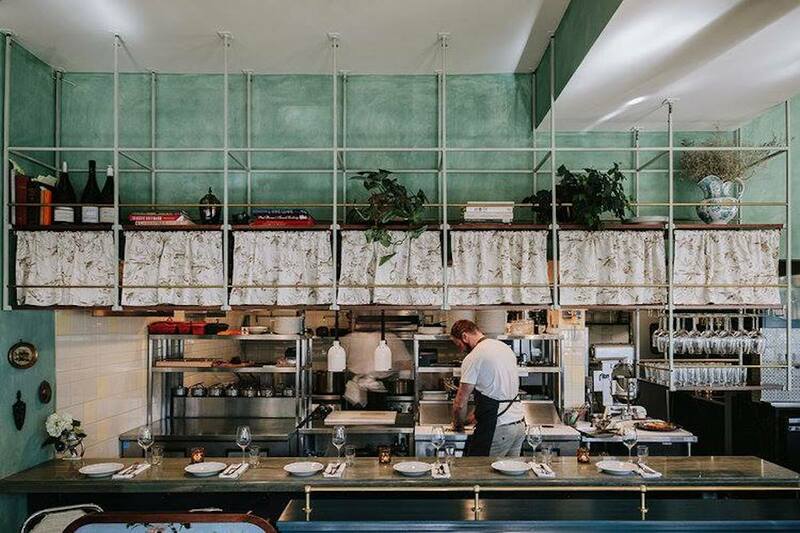 Make a reservation at Bywater American Bistro. Pappardelle goes green thanks to the inclusion of spring garlic. 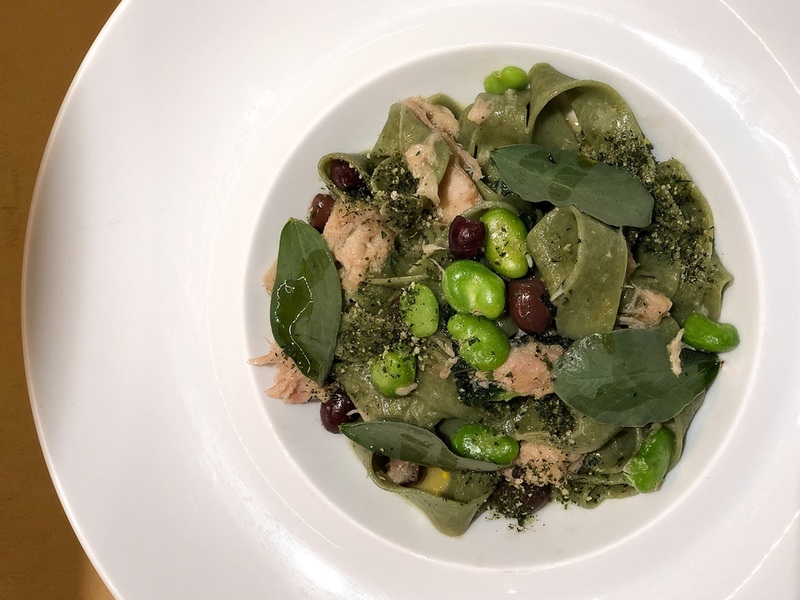 The verdant ribbons of pasta are tossed with confit rabbit, fava beans, and Taggiasca olives. Going green never tasted so good. 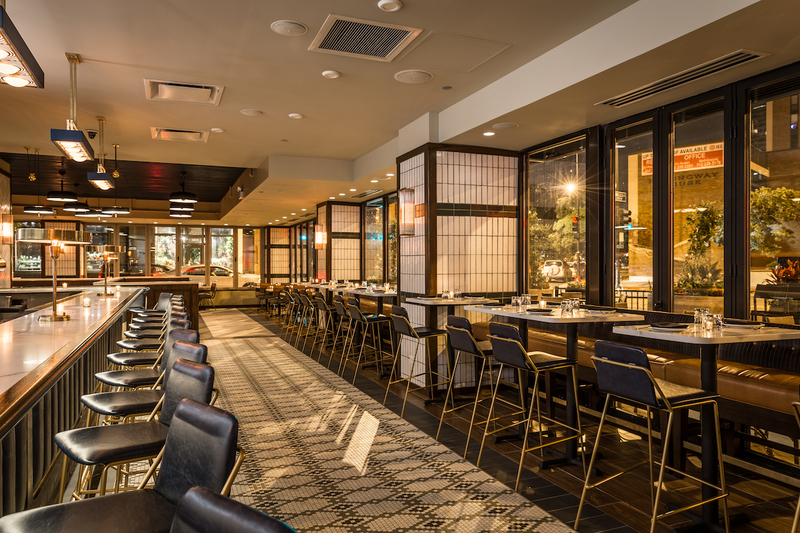 Make a reservation at Boulud Sud. Everybody’s Irish on St. Patrick’s Day, and festivities abound at restaurants everywhere. From corned beef and cabbage to green beer and Irish whiskey to seisuns and Irish step dancing, there are plenty of opportunities to channel your inner leprechaun. 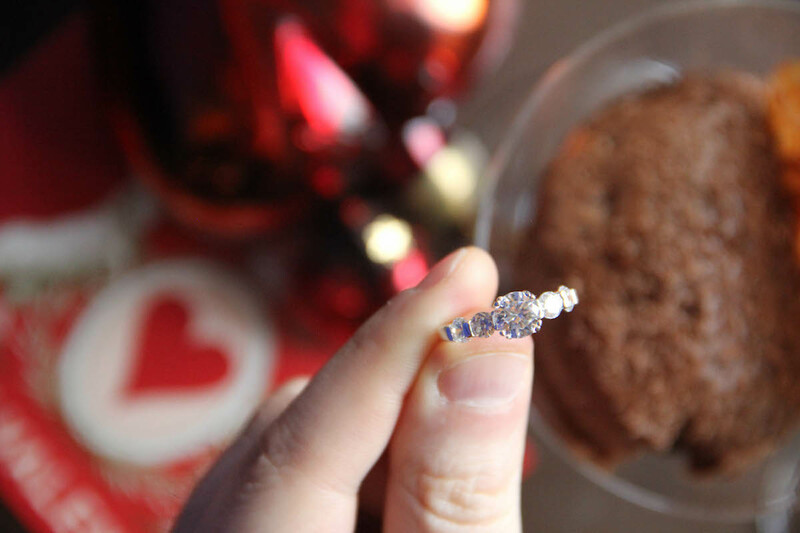 And because March 17th falls on a Sunday this year, count your lucky shamrocks as the holiday will be celebrated all weekend long. You’ll find plenty of green eggs and ham and proper top o’ the morning Irish breakfasts, too. Or, brunch and lunch in some cases with classics like fish and chips and shepherd’s pie being served. 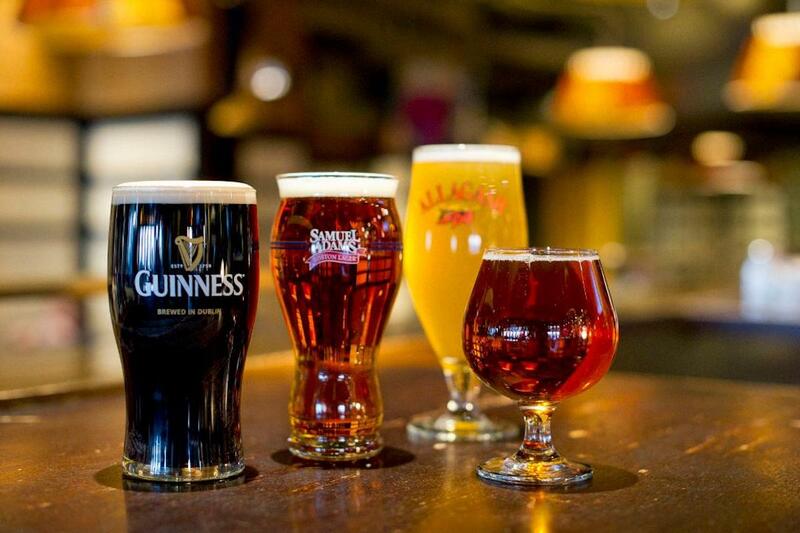 Check out these restaurants for St. Patrick’s Day for a fun meal and a proper pint. And even if you’re not honoring St. Patrick’s Day, we’ve got more than 50,000 restaurants on OpenTable.com to choose from around the globe to help you celebrate anything and everything else. The pub’s name is your first clue that Saint Patrick’s Day is celebrated in a big way here with the works — dancers, pipers, Irish beers (Guinness, Smithwick’s, and Harp), whiskey, Irish coffee, bangers and mash, corned beef and cabbage, fish and chips, and shepherd’s pie. 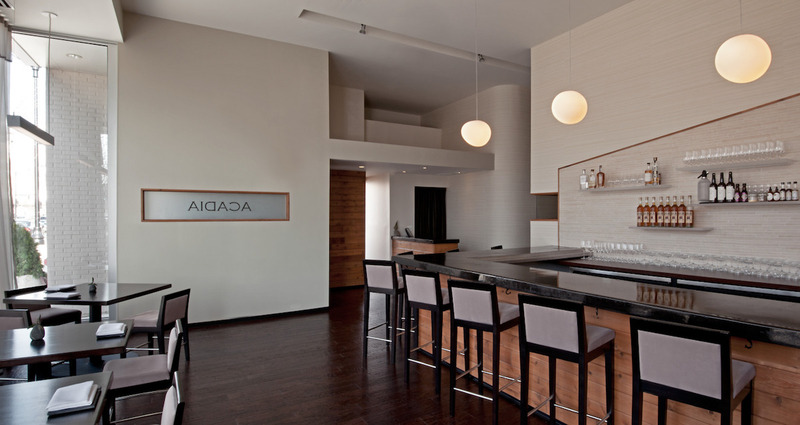 Do ask about the Snug, the self-contained tiny bar-within-a-bar here and one of only a few in the U.S. Dating back to the mid-19th century, the Snug has a long history in Ireland’s pubs as a wee private room, seating only one-or-two patrons, for a private pint. Make a reservation at Hibernian Irish Pub & Restaurant. 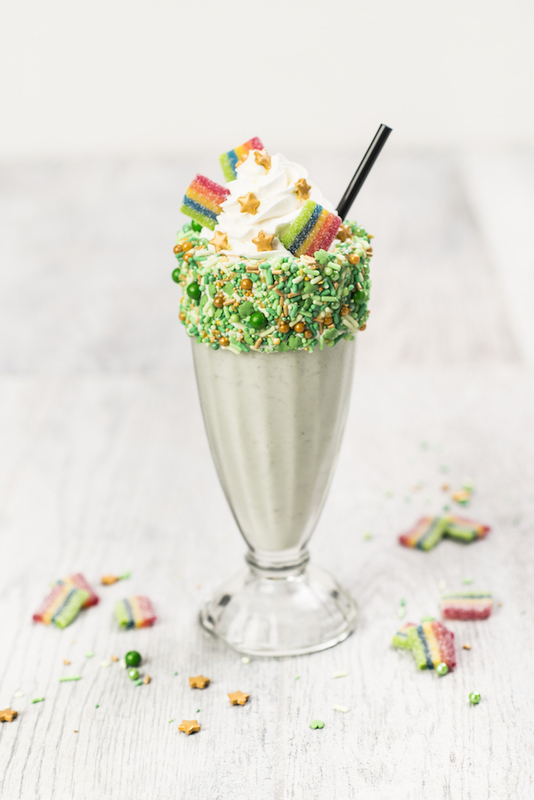 The St. Paddy’s Shake (Absolut Vanilla vodka, vanilla ice cream, Oreo cookies, mint, and homemade white chocolate whipped cream with rainbow candy ribbons and gold star sprinkles) will shamrock your world on St. Patrick’s Day. And the Guinness and bacon jam cheeseburger — a half-pound burger with Jameson bacon jam and Guinness — is a good bet, too. And there’s festive live Irish music by Vegas favorite, Finnegan’s Wake. 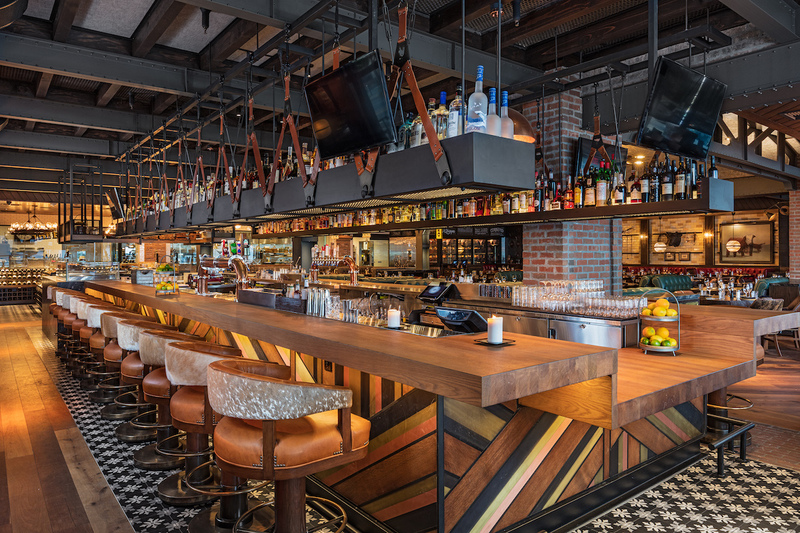 Make a reservation at Hard Rock Café. The spirit of an Irish garden will bloom on St. Patrick’s Day, thanks to the green thumb of lead bartender Elizabeth Farrell, who has a background in horticulture. Sip the Irish Garden cocktail, inspired by botanicals that were forged as sources of daily nutrients during the ancient Celtic era. 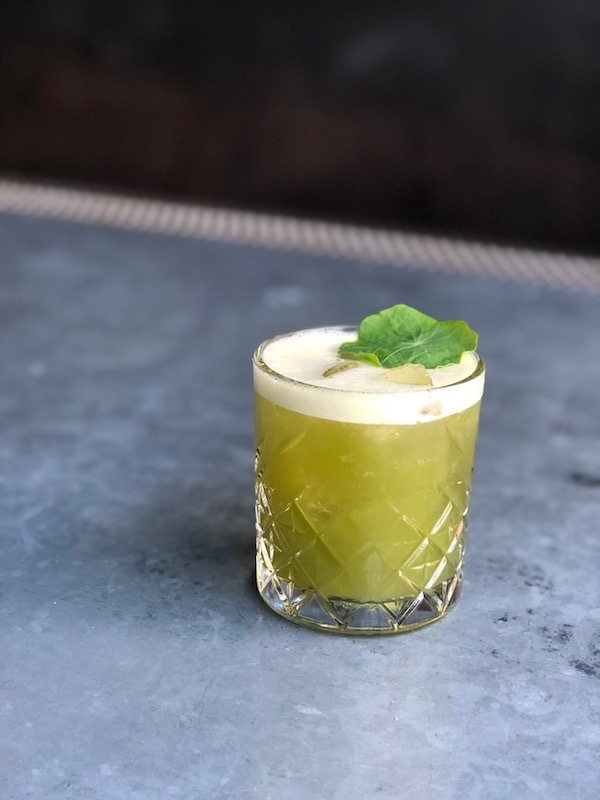 It’s created with Dingle Irish gin, housemade nettle and barley cordial, housemade apple and nasturtium green juice, Tempus Fugit crème de menthe glaciale, honey, and lime. A lucky four-leaf clover in a glass. 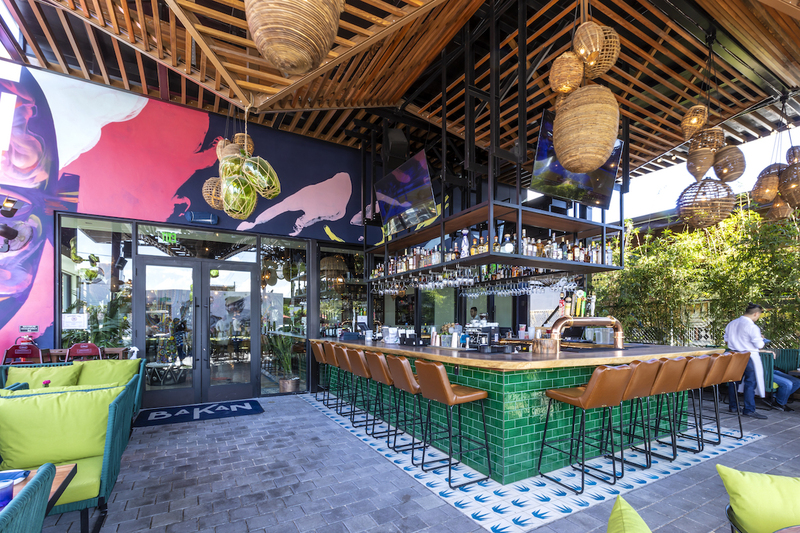 Make a reservation at BANKERS HILL BAR + Restaurant. 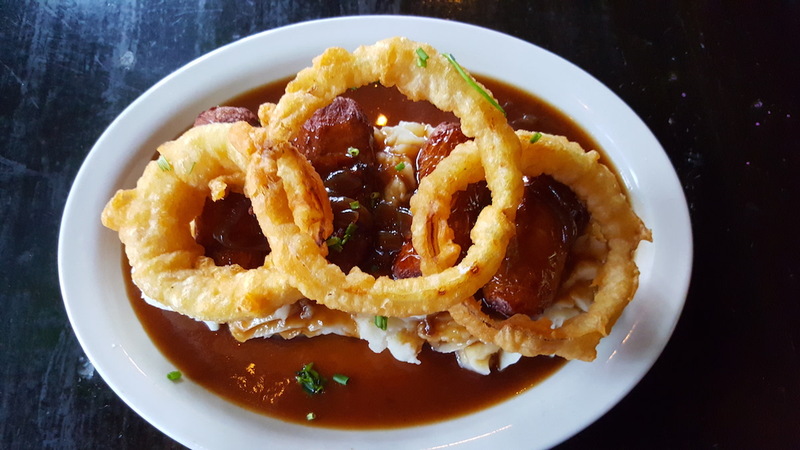 A brewpub is a solid choice for a holiday that’s all about beer and great pub fare, and you can expect the usual suspects you crave on St. Paddy’s Day at this Cali spot: a Reuben on rye, corned beef and cabbage, and green beer. Bonus: live music by Dave Holodiloff Celtic Group. And on the cocktail list is fan-favorite Irish Car Bomb (dry Irish stout on tap, Bailey’s and Jameson’s) — an inspirational sip for a jig and a limerick. 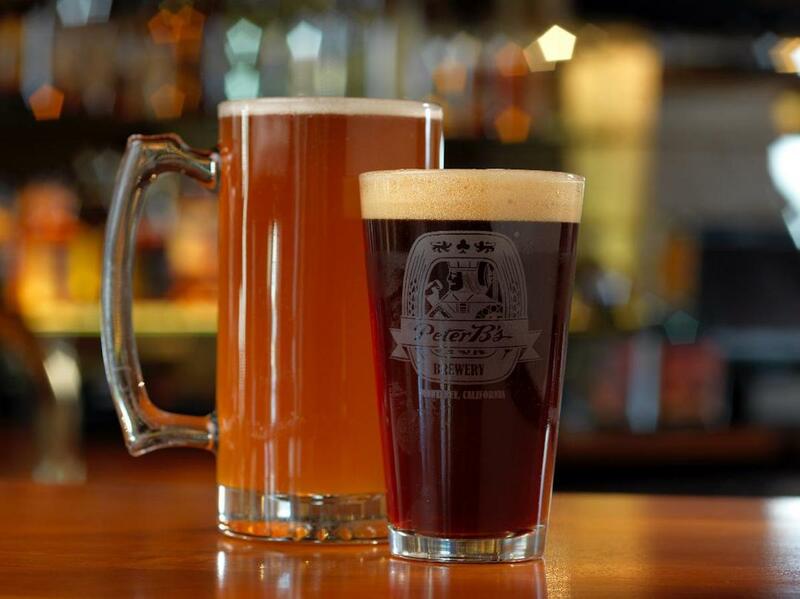 Make a reservation at Peter B’s Brewpub. 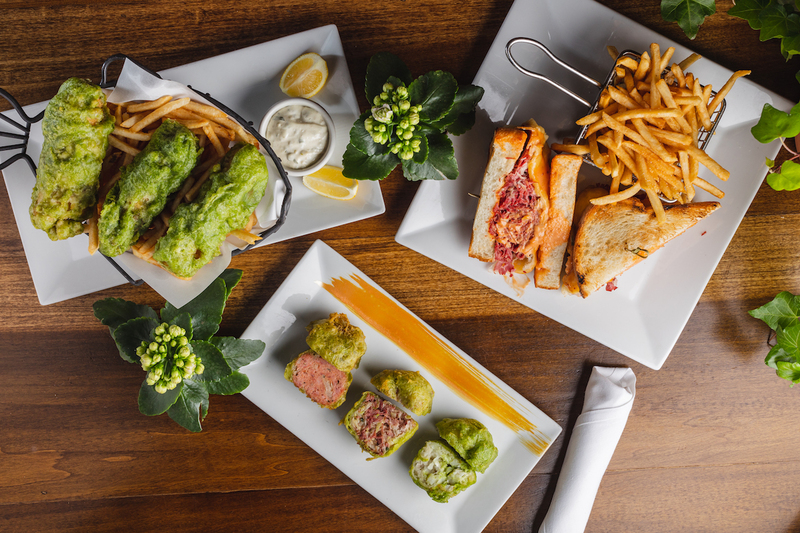 It’s easy to be green with the phytoplankton used to turn this gastropub’s St. Paddy’s Day fare green — like the fisherman’s basket of phytoplankton-and-beer-battered Emerald Isle fish & chips. Also, expect vibrant sips like the Forty Shades of Green cocktail (named for Johnny Cash’s ode to Ireland). The co-owner team of brothers Ian and Niall Conry hail from Tipperary so expect homeland faves like shepherd’s pie (made with a 24-year-old secret sauce) and a classic corned beef sandwich. Make a reservation at Mustang Harry’s. Patrick Lee was born on March 17th to Irish immigrants from Galway, and with his brother, Peter, he owns this Harvard Square pot of gold that serves an Irish breakfast year-round. And to celebrate the holiday (and Patrick’s birthday), you know they’ll go all out with specials like Irish soda bread, Irish stout and cheddar fondue, Guinness beef stew, and the Irish Breakfast cocktail (Tullamore Dew, Barry’s Irish tea, raspberry jam, and lemon). Bartender Paul Barry, also an Irish immigrant, pours the “perfect pint” of Guinness. 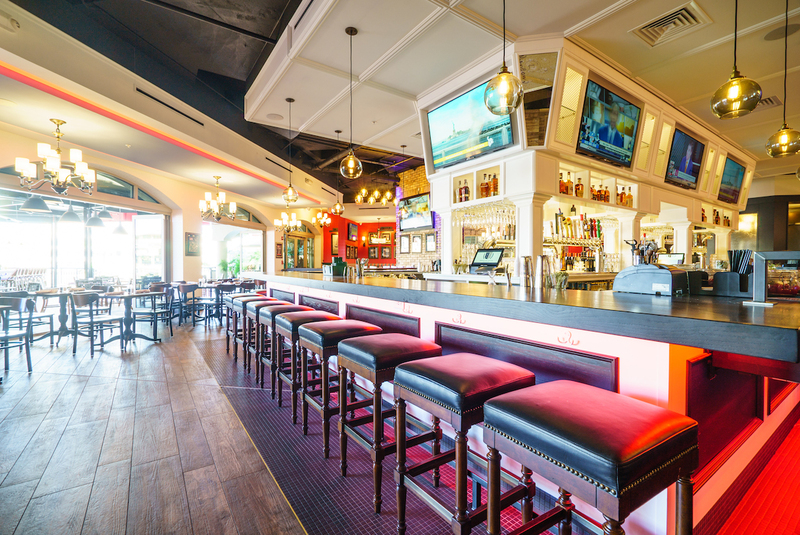 Make a reservation at Grafton Street Pub and Grill.